4. 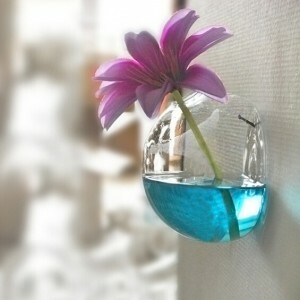 Feature: It could be used as hanging candleholder, table/ desk candleholder or vase/ planter. Excellent for decoration. 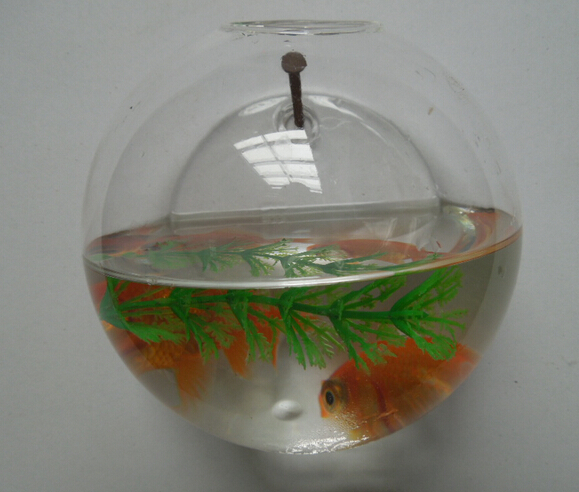 Also, you might DIY the ornament in the vase, such as fine sand, flowers, pebble and so on. 6. Application: Wedding, Parties, Celebrations, Graduations, Special Events, Banquet Events, Decorations, etc.